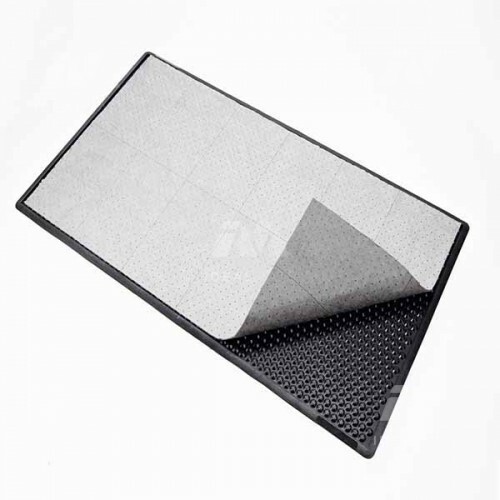 Oil absorbing safety mat with nitrile rubber base, securely stays in place preventing slips. Absorbent pads can be replaced as required. Perfect for very oily locations. 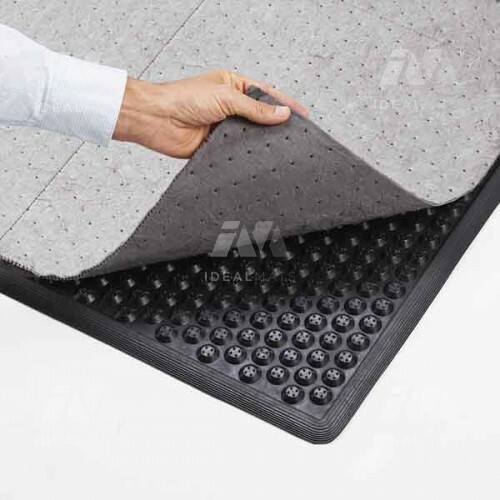 Absorber has a nitrile rubber base with absorbent pads that can be replaced as required. 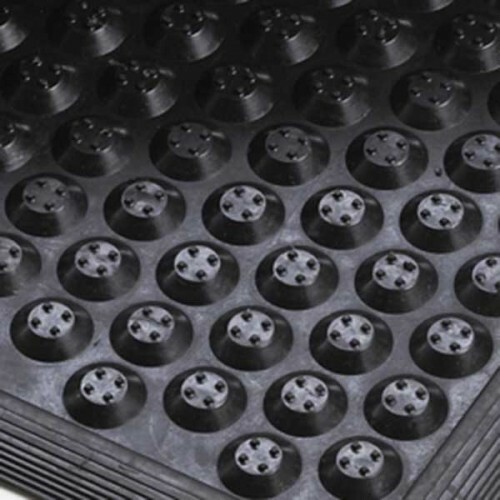 The rough gripper surface and raised ramps securely hold the pads in place. 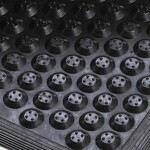 The bubble base design with moulded air pockets provides anti-fatigue relief. 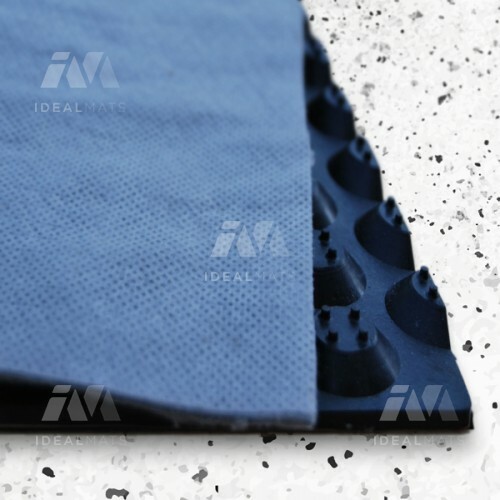 Product base comes with 1 absorbent layer - extra layers can be purchased below. 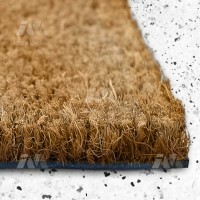 Replace the absorbent layer as necessary. Hose base or wipe with damp cloth.